Jamie's Rabbits: The Post About Helping Me Change Kids' Lives. Seriously. The Post About Helping Me Change Kids' Lives. Seriously. So far, no one has been asked to buy me a wedding or baby gift. Much to my mom's dismay. So how about a trade? I joined the staffing team at Children's Aid in 2006 to plan events. Accepting that job was accepting a front row seat for heartache and high fives. 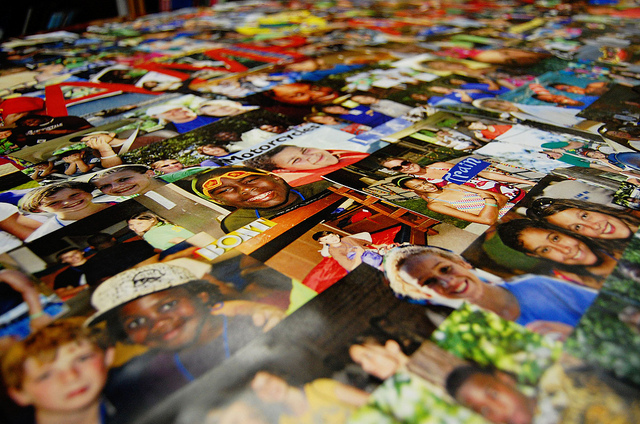 Approximately 300 foster kids in Alabama are waiting for a forever family. The average time in care is almost 3 years. 1 in 4 kids in Alabama live in poverty. Poverty can impede children’s ability to learn. It can also contribute to poor physical and mental health. 200 kids age out of foster care each year in Alabama. Over half of youth who age out will experience one or more episodes of homelessness, and nearly 30% will be incarcerated at some point. CAS has seen more than 100 kids matched through adoption with forever families. CAS served almost 10,000 individuals last year and assisted them in being part of healthy and safe families. CAS is employing and training hundreds of youth who will likely age out of foster care. Through our work, they will have the life skills to overcome the odds. Would you consider making a donation to CAS today in honor of Alabama Gives Day? Even if you're not from Alabama? My goal is to raise $500 in 24 hours with my Quasi-Wedding/Baby Gift for Jamie Fundraiser. What do you get? Tax deduction. Warm fuzzies. Plus, an old-fashioned postcard mailed from me to you. There will be doodles and cheerleader letters. Thank you. Supporting CAS truly makes the difference in the lives of kids. P.S. I wouldn't ask you to do anything I wouldn't do. I'm donor #1.